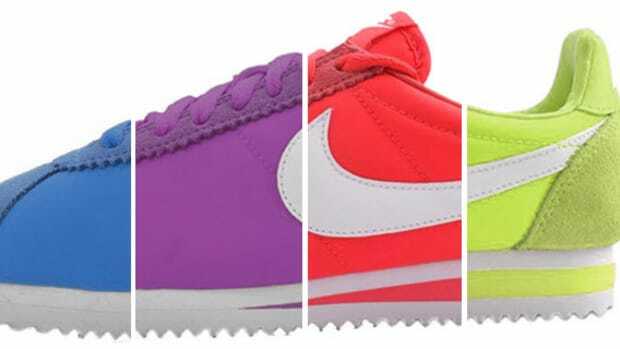 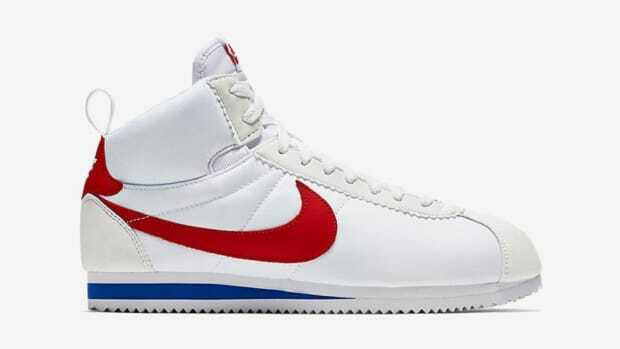 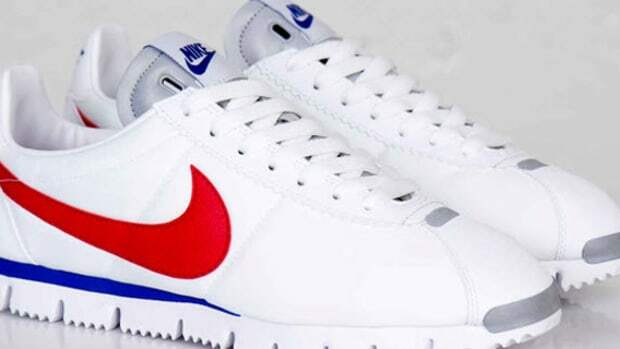 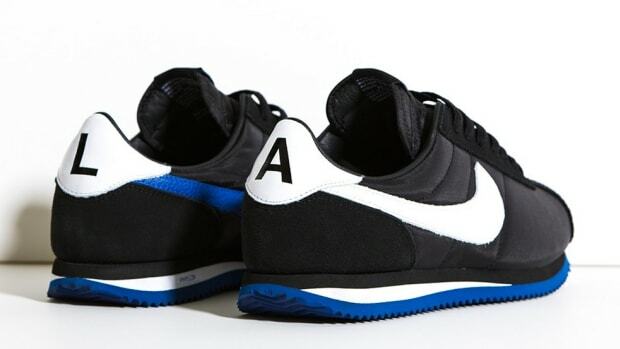 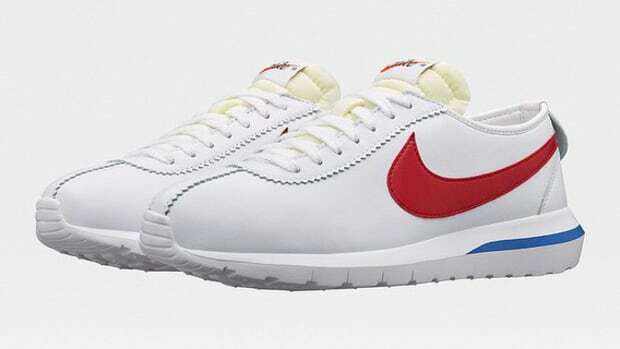 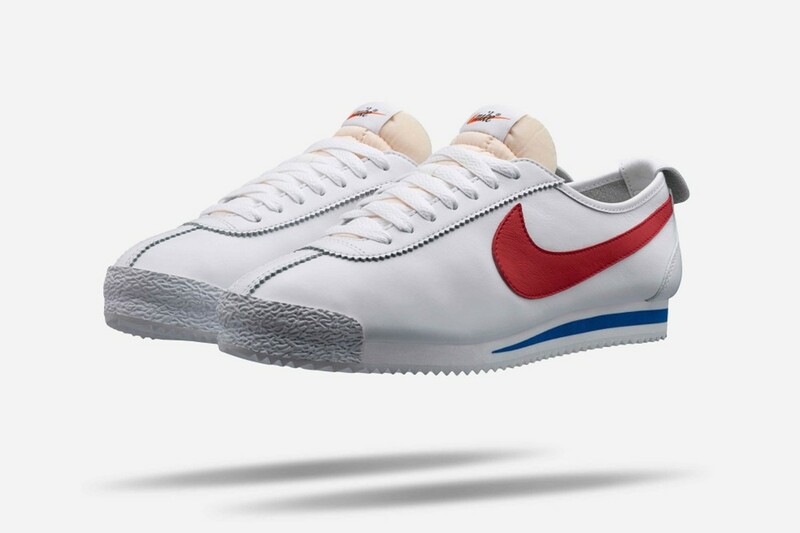 A pioneer on and off the track since its birth, the Nike Cortez &apos;72 is again on its way back to the shelves. 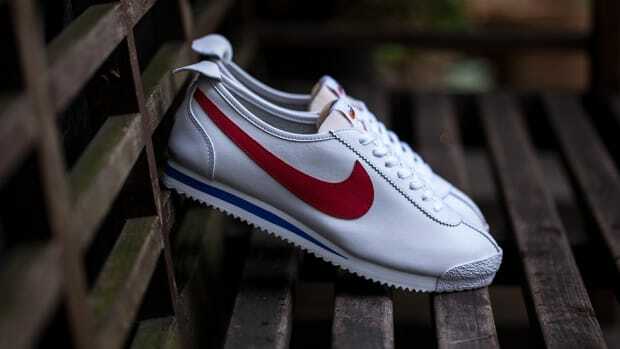 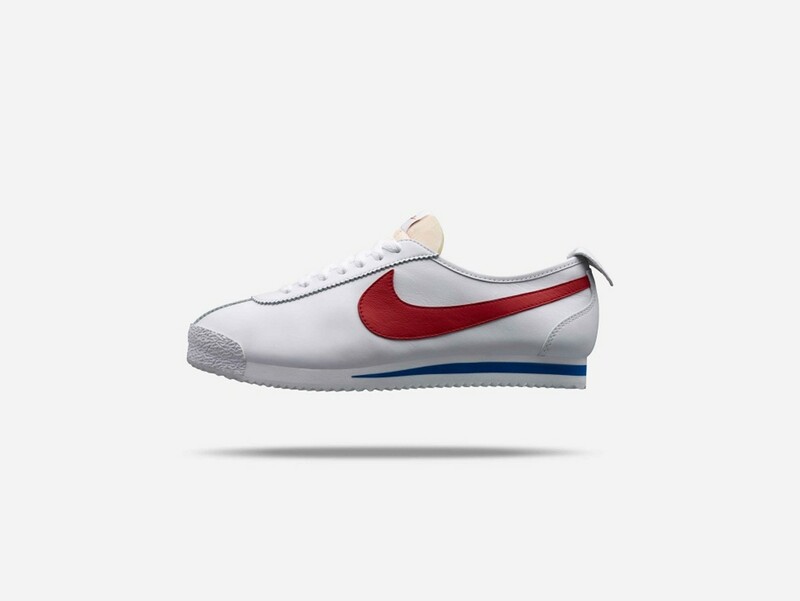 Largely credited with revolutionizing the running world through its innovative design inspired by the thinking of track coach Bill Bowerman, the Nike Cortez &apos;72&apos;s goal in life is simple: to be as comfortable as it is durable. 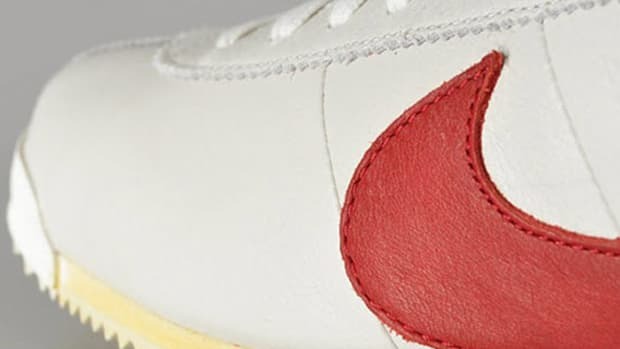 The result then as much as it is still now is a shoe that is a star with undeniable comfort, yet versatile appearance. 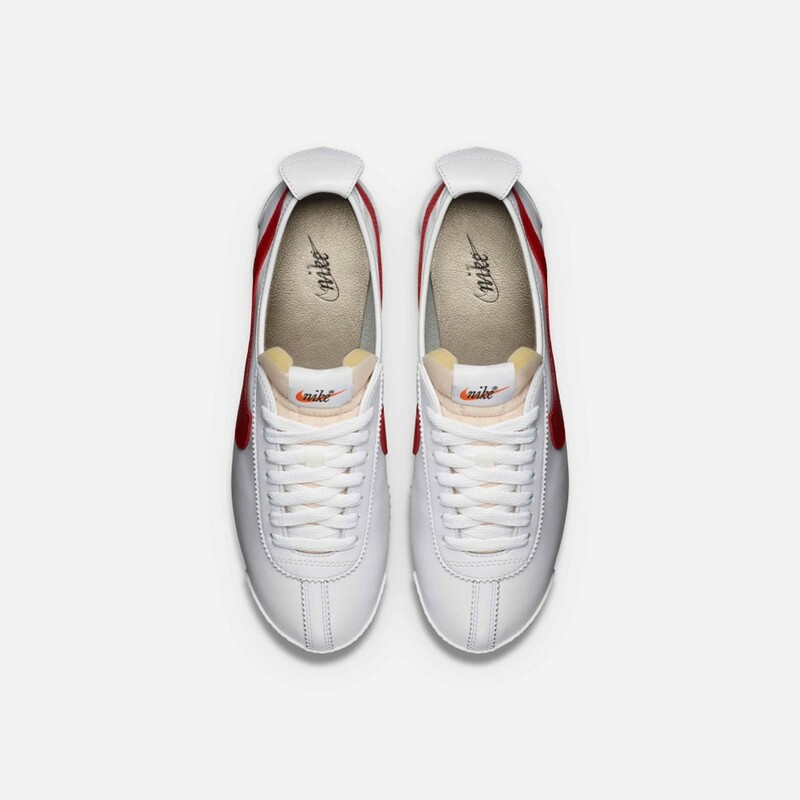 Now the model arrives again back in its original colorway and build, true to its form with premium white leather uppers, a foam tongue, and varsity red Swoosh logo as well as the herringbone outsole for superior traction and iconic pull tab. 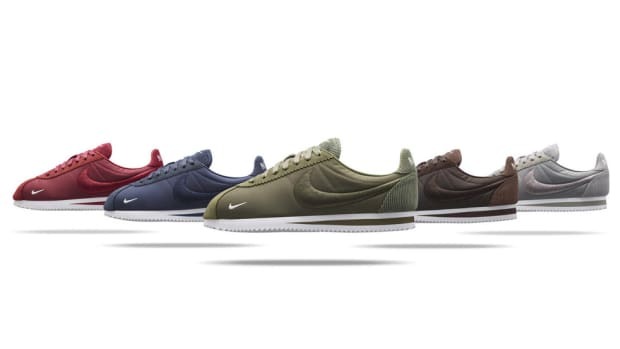 The Nike Cortez &apos;72 arrives again on September 24 at NikeLab retailers and online.